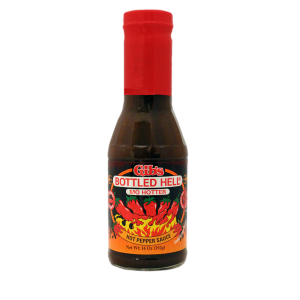 Bottled Hell hot Pepper Sauce is part of the culture that exists in the Delta areas along the mighty Mississippi River. 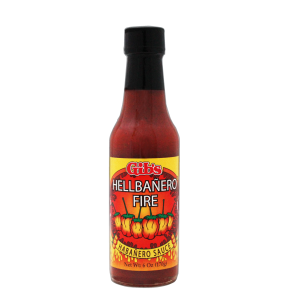 It dates back 100 years or so and is the original family recipe of the Gibson family of Coahoma County Mississippi. 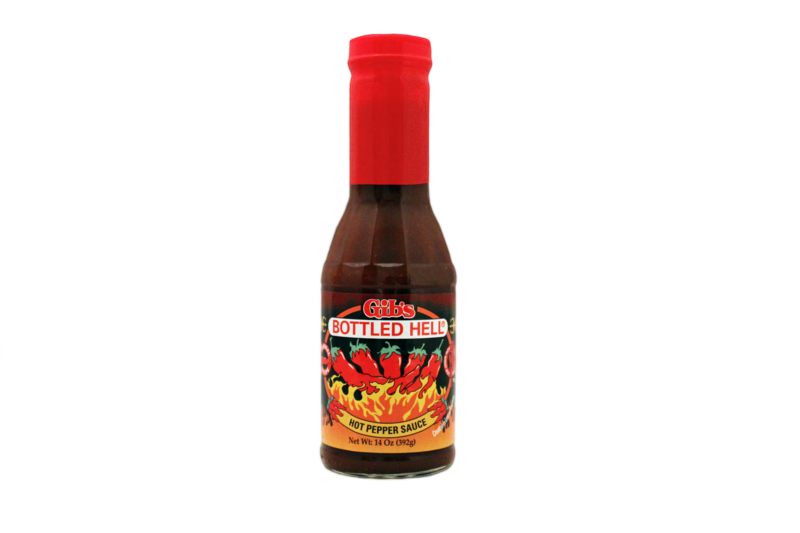 Best flavor hot sauce on the market. Does NOT taste like tobasco. 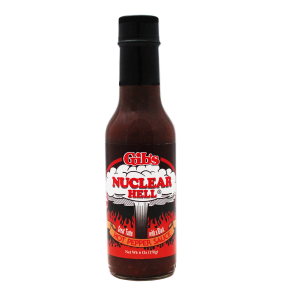 You can add this to “heat up” a bowl of chili and it tastes like it was cooked in.